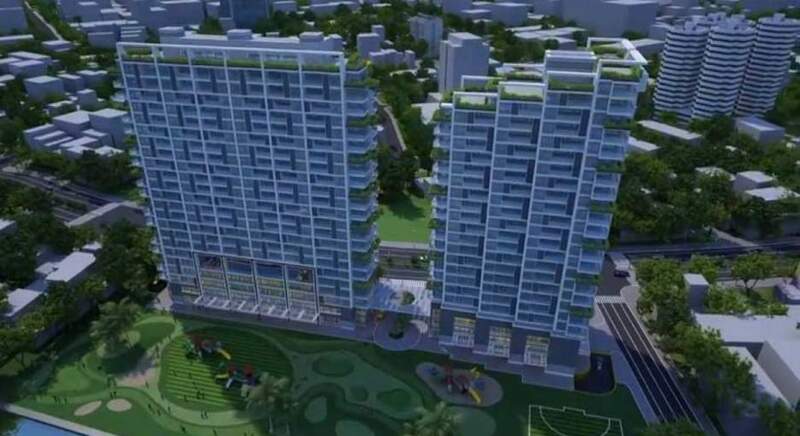 Elite Park Apartment Project located on Ung Van Khiem street, Binh Thanh District has been one of the hot projects in the east of Ho Chi Minh City. 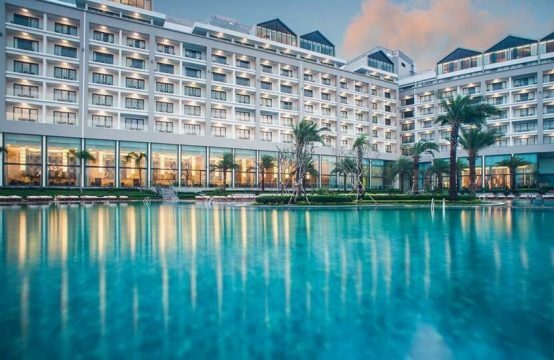 Due to its prime location and adequate facilities and services, Elite Park Ung Van Khiem has recieved a lot of concerns of the press corps, customers and investors. 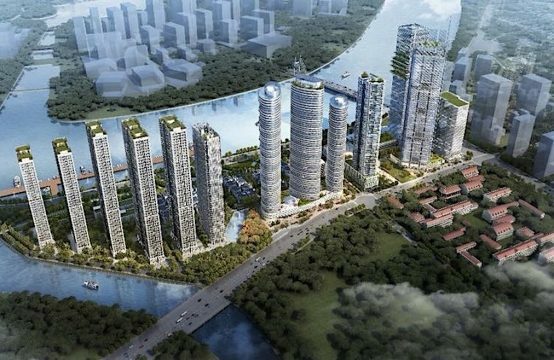 Elite Park Binh Thanh is a high-end mixed-use complex located in the heart of Binh Thanh, next to the romantic Sai Gon river and adjacent to Vinhomes and District 1. It provides a perfect living space and a life of great well-being as well as a fresh air for its residents. Coming to Elite Park Binh Thanh Apartment, you will enjoy a flawless life. Thanks to its prime position, you will enjoy all the benefits that you need and desire. Elite Park is designed following green space architecture style. 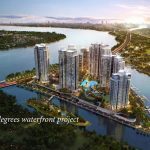 Thanks to the great advantage of a green space along the bank of the Saigon River, the Elite Park project will give its owners a perfect space that is close to nature, and it can make them relax after a hard working day. Together with a modern system of facilities, Binh Thanh Elite Park apartment will provide to be adequate to meet your needs of living and entertainment. 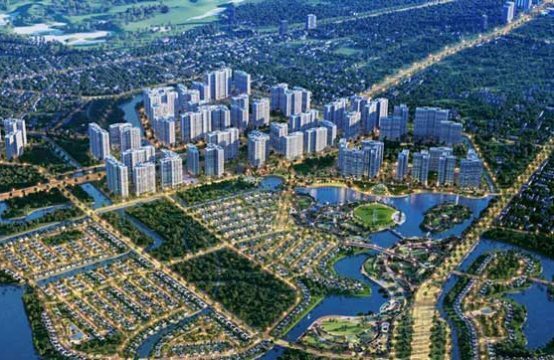 Owning a prime location that is on the Ung Van Khiem and a 300 meters of Saigon river frontage, it is easy to see Elite Park Binh Thanh by looking at the location map. It is near to the Saigon River T-junction. Elite Park Binh Thanh apartment is located on Ung Van Khiem street. 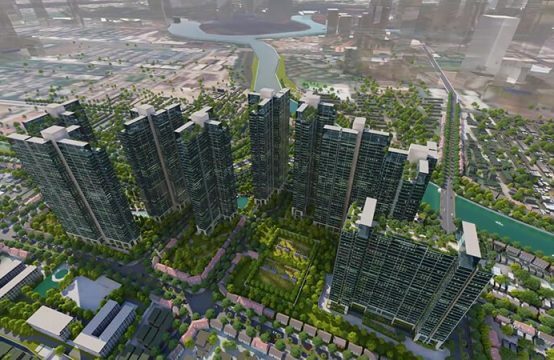 This is a long road along the bank of the Saigon River – where the project links to Vinhomes Central Park and Vinhomes Golden River and District 1. – Binh Thanh Elite Park is the key traffic that connects to District 1 and Tay Son Nhat International Airport. – It only takes a few minutes to get to the city center. – It is about 1 km from Hang Xanh Crossroads. – It is only about 5 – 10 minutes from the center of Districts 1, 2, 3, Tan Binh, Phu Thuan, Thu Duc by car. The residents of the Elite Park Ung Van Khiem apartment will enjoy and experience a complete system of diverse and high-end interior services. – The mini soccer field: For the boys who have interests and passion for football. – Marina: bring a gentle feeling on the yacht to the residents here. – Shopping Center: You can enjoy shopping for anything made from domestic and foreign. – Security: You will no longer have to worry about poor security when coming to Binh Thanh Elite Park. – Advanced import equipment: high-speed and high-end elevator system. 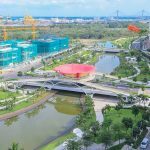 Moreover, the Elite Park project is adjacent to Metro Line 5 (Tan Cang Station) between Ben Thanh – Suoi Tien, so it is easy to moving to these areas. – The commercial center – office and 18-storey apartment. – The Elite Park 3-bedroom apartments with free garden furniture in the apartment. – All rooms designed airy view, wide view, natural light and wind. – Average of 4 apartments will have 2 Mitsubishi lifts. The Elite Park project consists of deluxe and moderate-sized apartments ranging from 1 bedroom, 2 bedrooms to 3 bedrooms. – The design of the apartment is very nice and square. – There are a lot of high-end quality furniture. – It uses To To equipments and modern elevator system made from Japan. – All materials used in Elite Park apartments are eco-frienly. – The living room, bedroom, dining room are designed meticulously and decorated with a lot of luxurious, courteous, and extremely warm furniture. 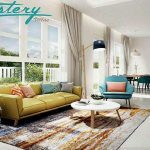 – With only from $82,000, you already own a modern,luxury and comfortable apartment for yourself. 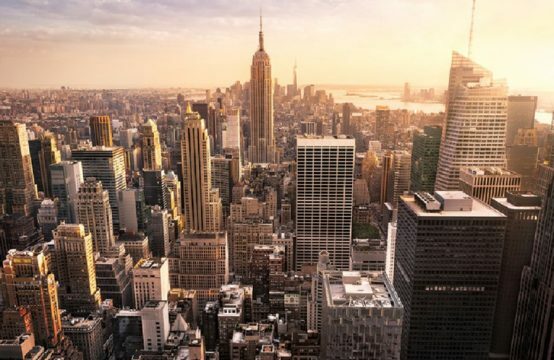 – Bank supports loans up to 70% of the value of the apartment. – Elite Park offers a high-end interior package worth from about $1300 to $2200 in October 2016. – Customers can be flexible payment according to construction progress. Gateway Thao Dien District 2 Is Really High Standard? New Investment Centre Of Saigon Real Estate – What Are The Property In Real Estate District 4?